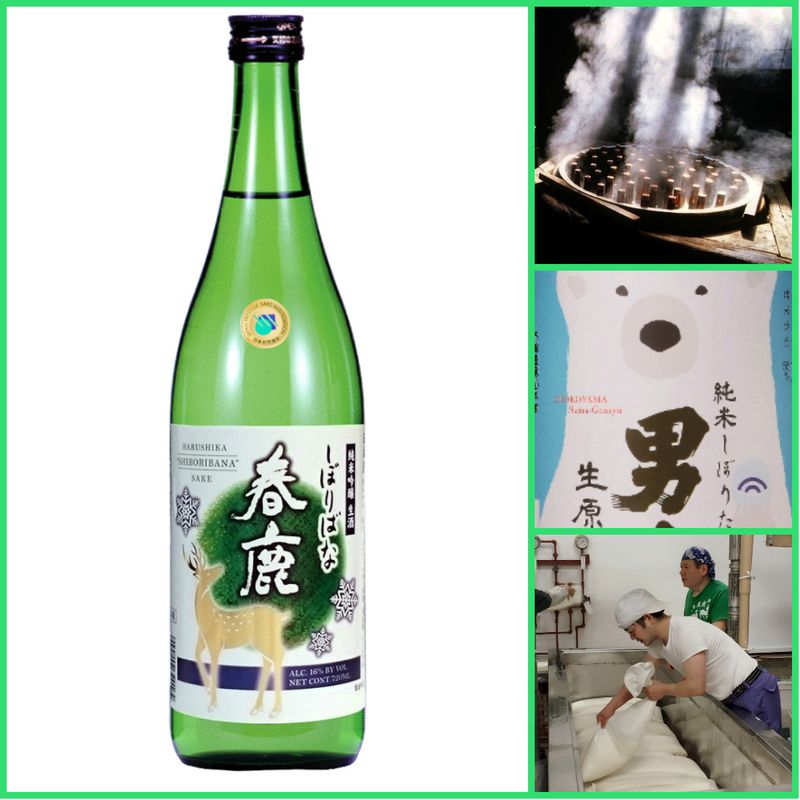 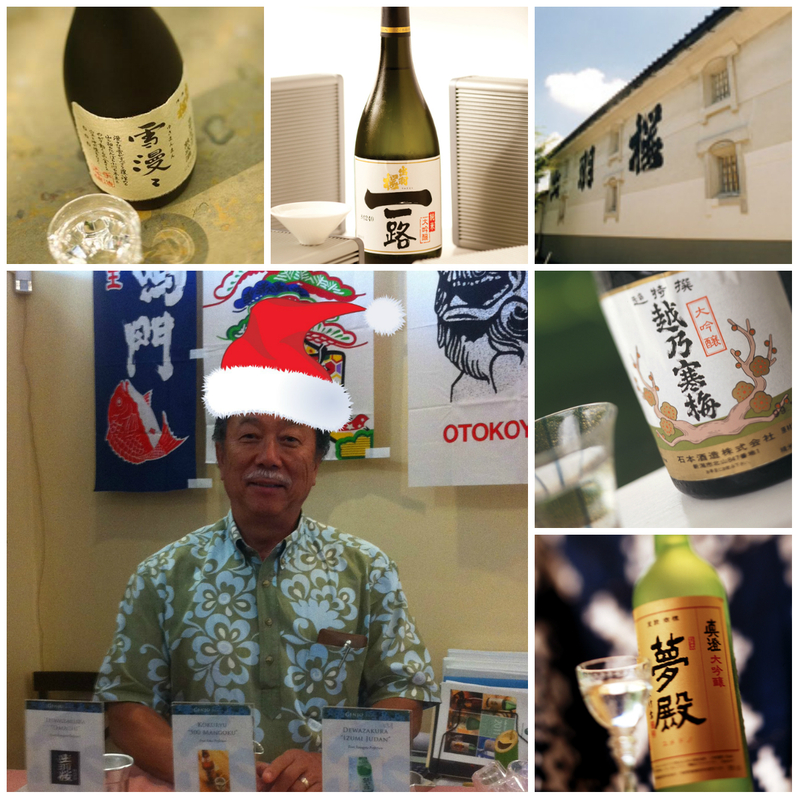 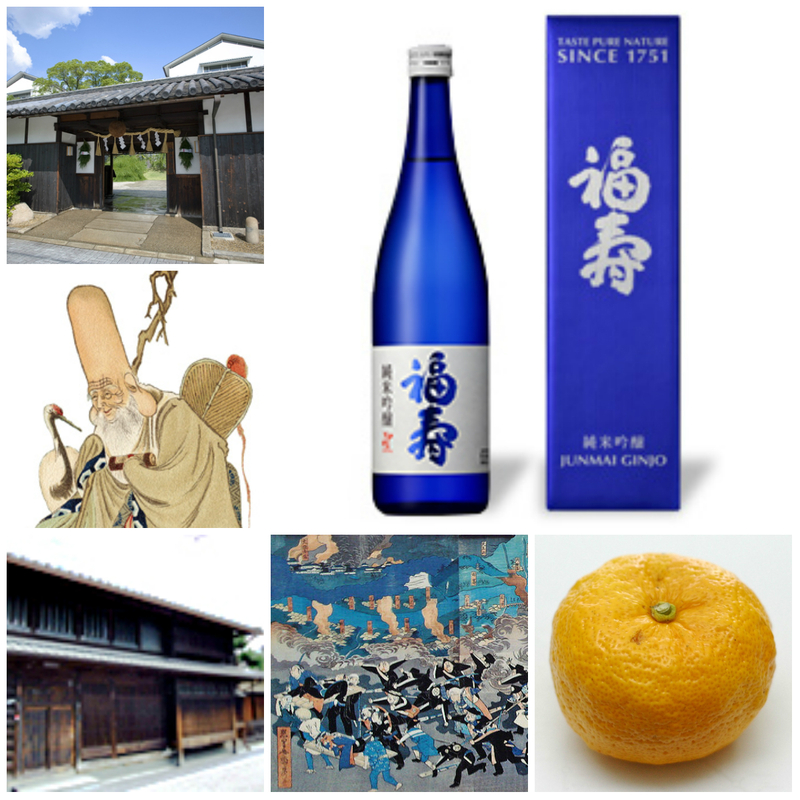 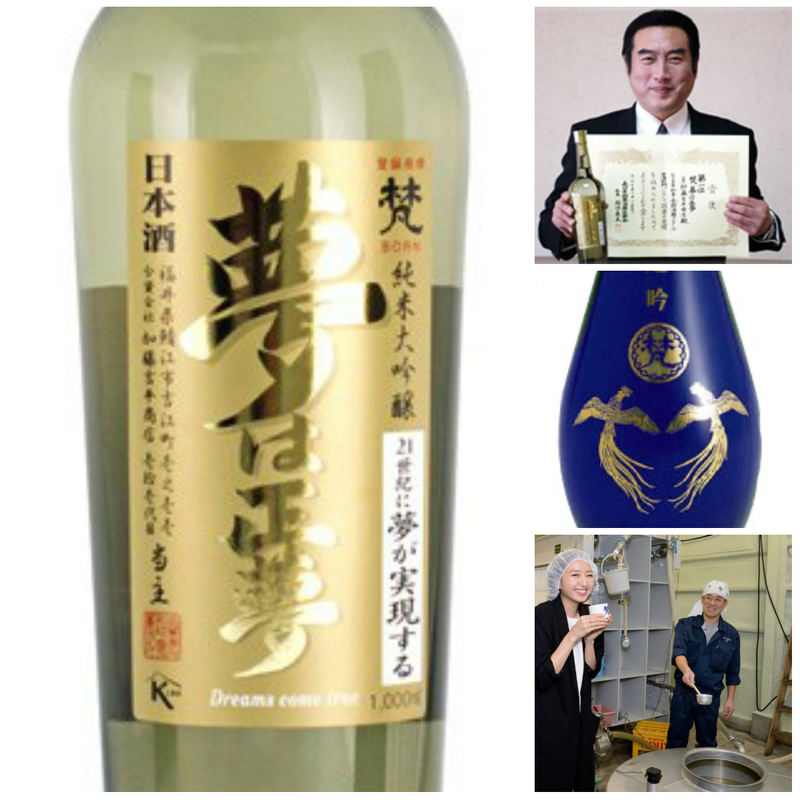 “Ginjo Bells, Ginjo Bells, Ginjo All the Way!” A Holiday Sake Tasting! 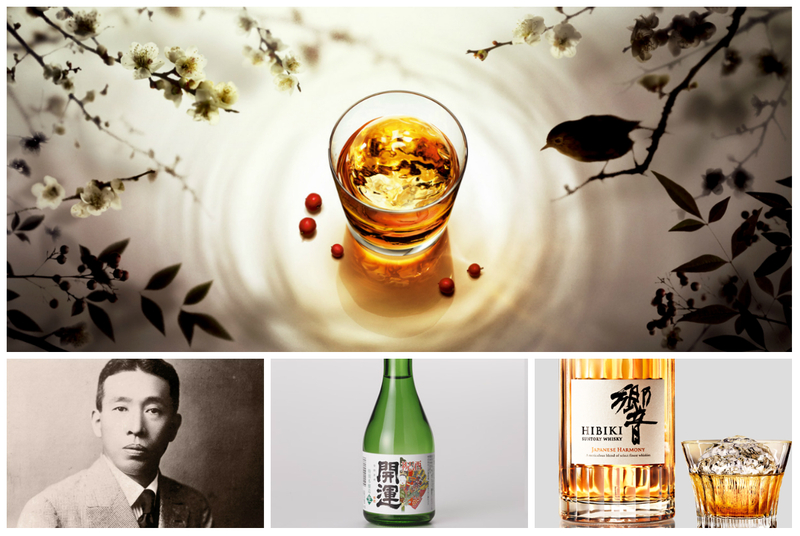 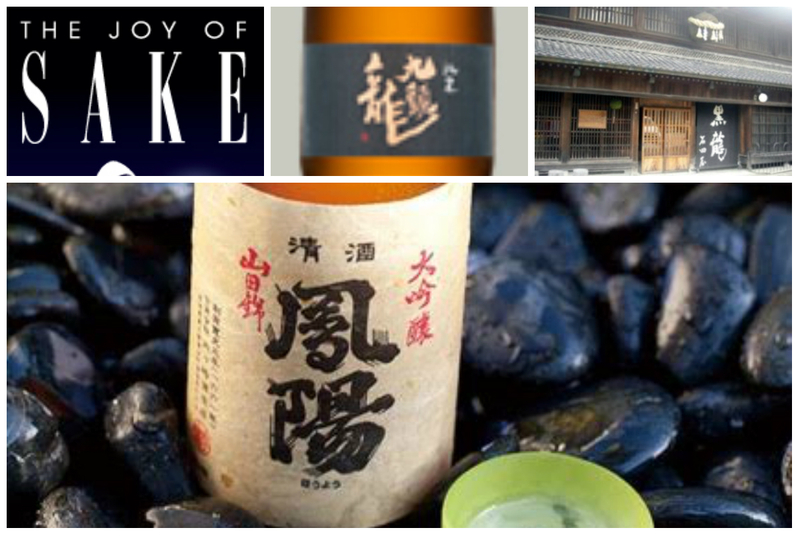 Japanese Whisky and Sake Tasting! 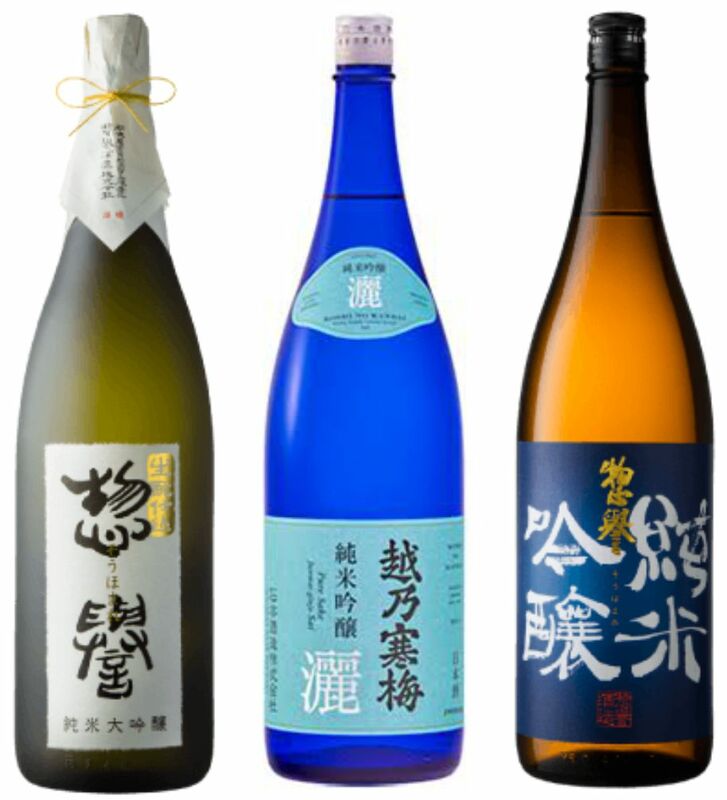 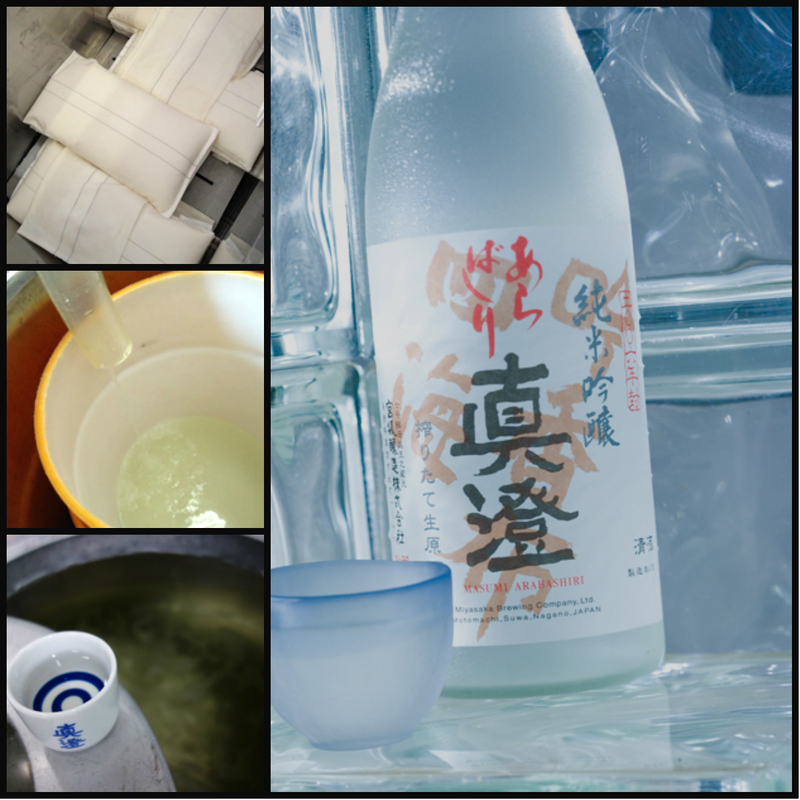 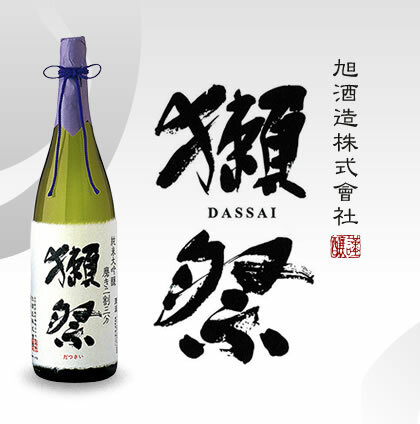 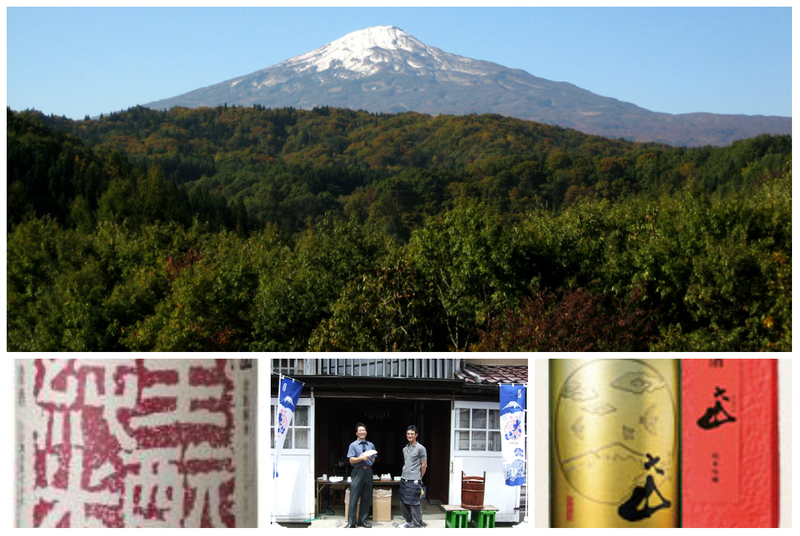 Big Grand Mountain Sake Tasting!